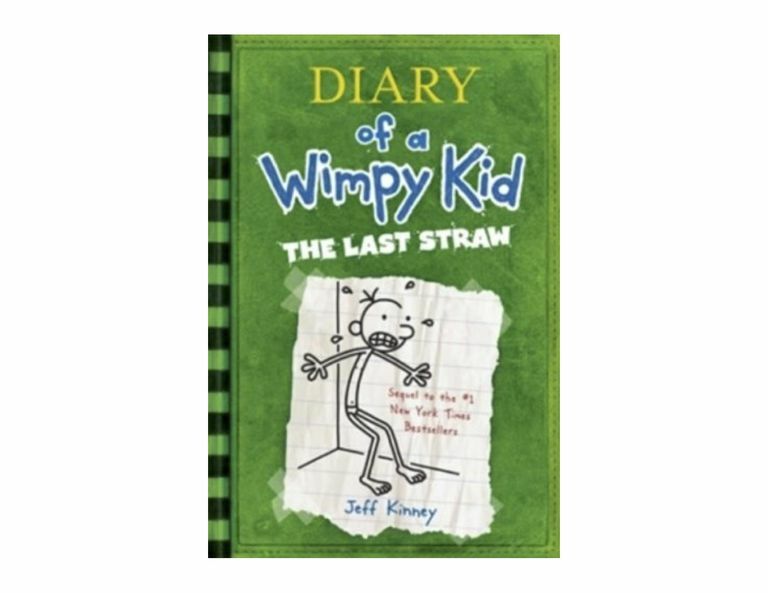 In Jeff Kinney's third "novel in cartoons," Diary of a Wimpy Kid: The Last Straw, middle school student Greg Heffley continues the hilarious saga of his life. Once again, as he did in Diary of a Wimpy Kid and in Diary of a Wimpy Kid: Rodrick Rules, Jeff Kinney has done a masterful job, in words and pictures, of illustrating the general goofiness that comes with being a self-centered adolescent and the funny things that happen as a result. Greg starts his diary by complaining about how his family's New Year's self-improvement resolutions are disrupting his life. His little brother is crabby because he is giving up his pacifier; his father is crabby because he's dieting, and his mom is wearing embarrassing exercise clothes. Greg also complains that the family member that needs the most self-improvement — his brother Roderick — hasn't made any resolutions at all. As for Greg, "Well, the problem is, it's not easy for me to think of ways to improve myself because I'm already one of the best people I know." The diary continues with tales about Greg's antics at school and at home as he tries to avoid homework, washing his clothes, and his father's attempt to get him to be more like his boss's kids, who are active and fit athletes. The emphasis in Diary of a Wimpy Kid: The Last Straw focuses much less on Greg's skirmishes with his older brother and much more on his skirmishes with his father and his growing interest in girls, specifically, a girl named Holly Hills. Between joining the Boy Scouts and going camping in an effort to appease his father and thinking up schemes to attract Holly's attention, Greg is a busy boy. By the end of the book, there's a happy ending, which according to Greg, is as it should be. After all, as Greg says, "I don't know anyone who deserves to catch a break more than me." Like the other books in the series, we recommend it for tweens and younger teens. If you have a reluctant reader in your family, you may be pleasantly surprised at how interested they are in reading Diary of a Wimpy Kid: The Last Straw and the other books in the series. While it’s not necessary to read the books in the series in order to enjoy them, we recommend doing so. 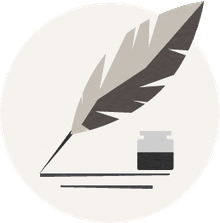 By building on their knowledge of Greg and his family and friends from the first book on, readers will gain the maximum enjoyment out of each of the books.